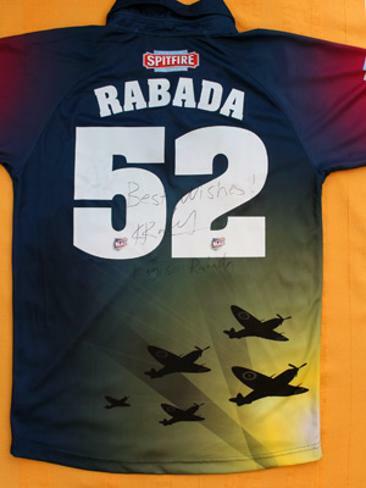 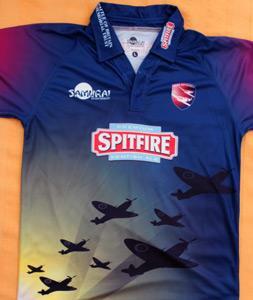 Signed Kent Spitfires 2016 T20 game-worn cricket shirt. 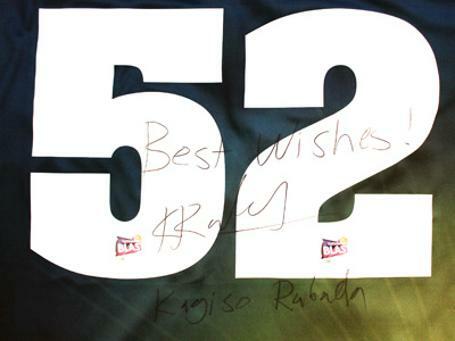 Autographed on reverse across the numbers 52 with handwritten name. 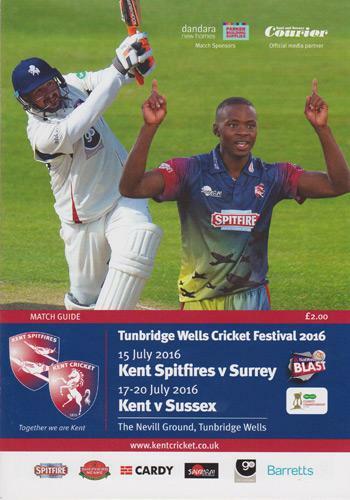 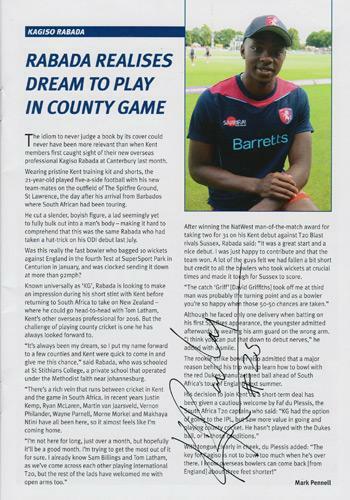 KCCC's Tunbridge Wells Cricket Week programme featuring Rabada on the cover - signed inside across an interview with the South African fast bowling phenom. 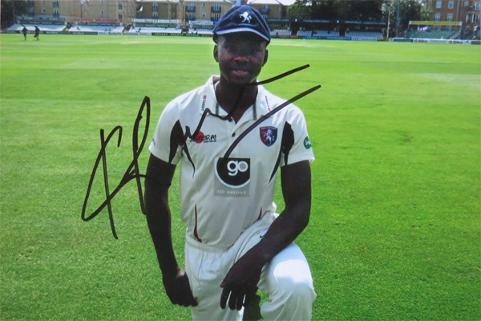 Signed Kent County Cricket Club photo. 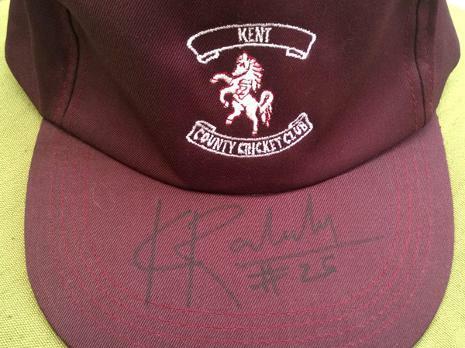 Signed Kent County Cricket Club baseball cap.